Our local guide team will show you every detail of this monument, which is already one of the most famous in the world. 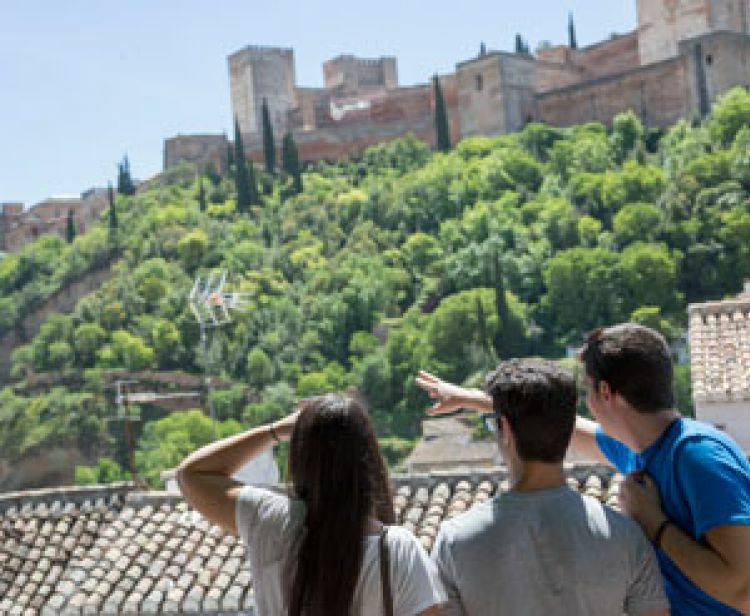 In the tour of Alhambra we want you to enjoy the wonders of this palatine ancient city. The guided tour will last three hours approximately and at the end you will know the secrets that these walls have kept for hundreds of years. This was the court of the Nazarí de Granada Kingdom and since then it has captivating to all the people have passed through there. We wait for you in the Alhambra of Granada tour. Cancel your reservation up to 5 days before departure for a full refund. It is recommended to wear comfortable shoes and bring a bottle of water for the tour due to its duration. We also recommend bringing umbrellas, in case of rain.